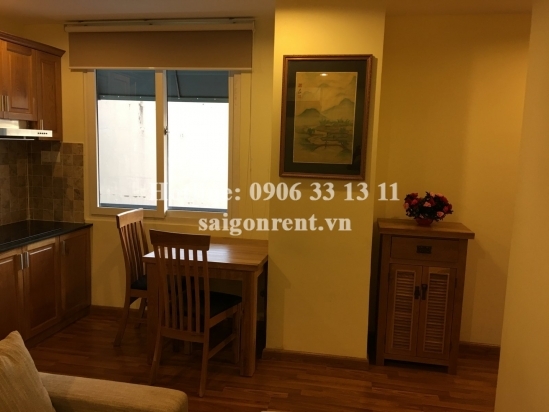 Serviced Apartments for rent in District 5: Yes we are looking for Serviced Apartments for rent in District 5 with products you are currently in the Beautiful serviced apartment 01 bedroom with balcony, living room for rent in Tran Hung Dao street, District 5- 55sqm - 700 USD section, if you want to know more about Serviced Apartments for rent in District 5 invite you to please contact us directly via line hot 0906 33 13 11 or via the website www.saigonrent.vn. 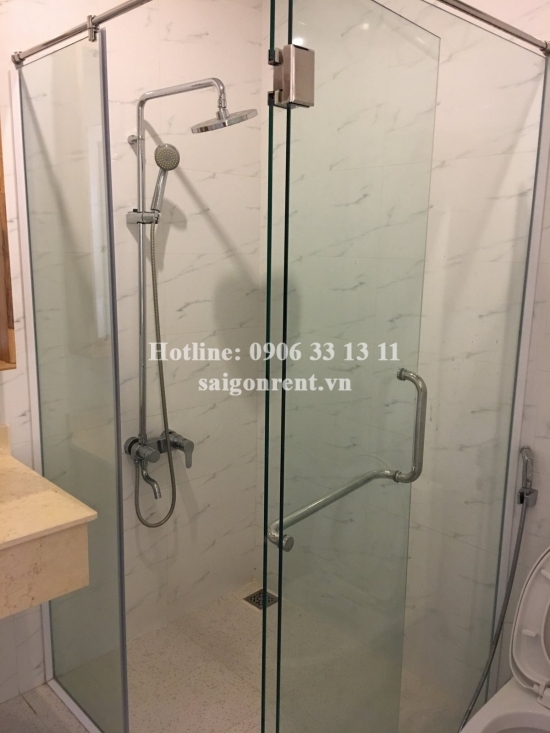 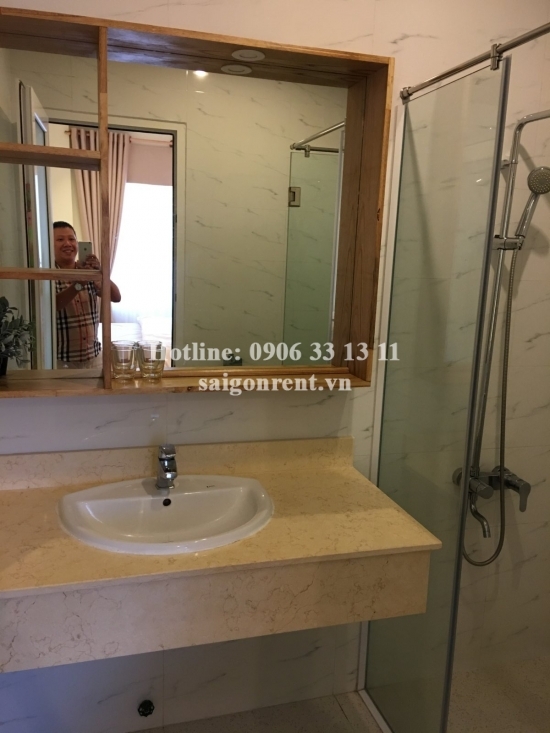 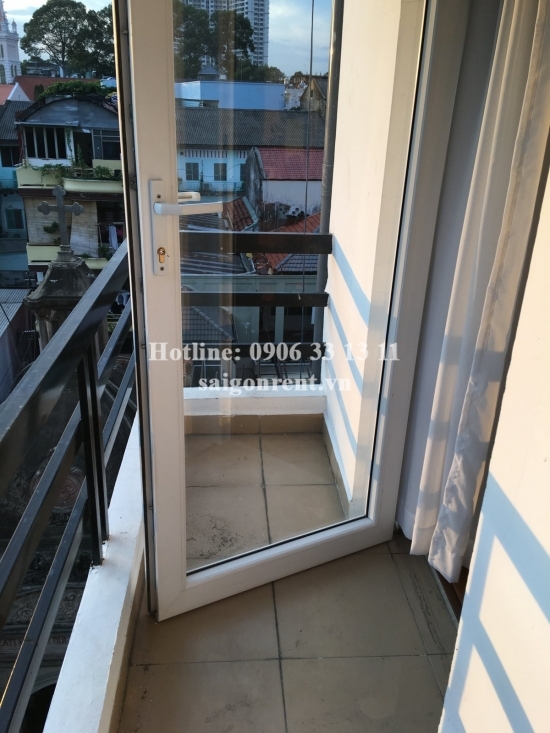 Beautiful serviced apartment 01 bedroom with balcony, living room for rent in Tran Hung Dao street, District 5- 55sqm - 700 USD Thank you for finding out information on our products. 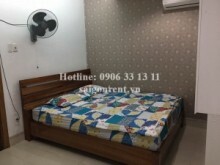 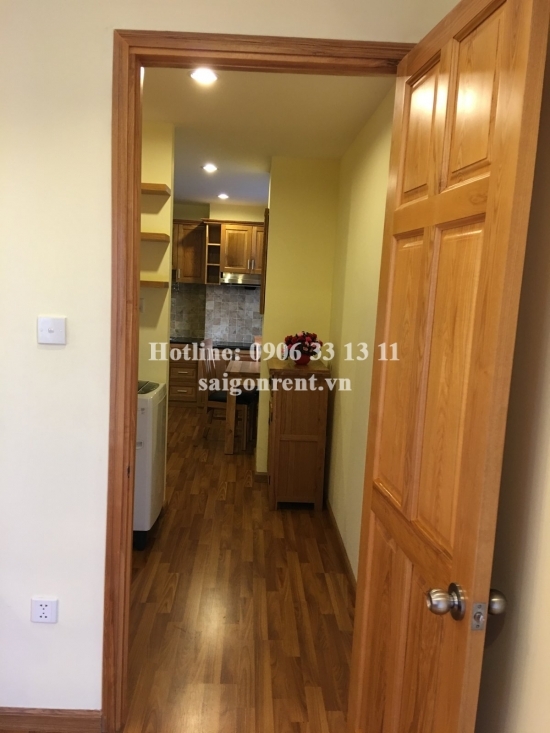 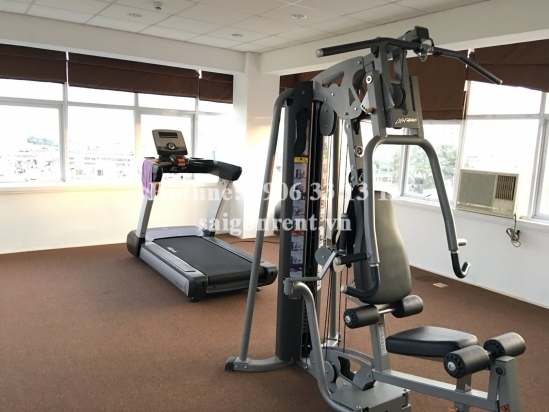 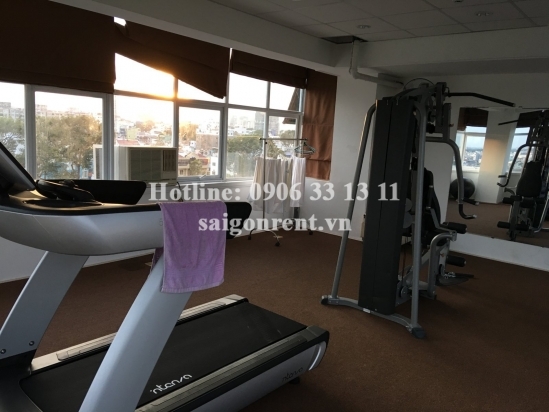 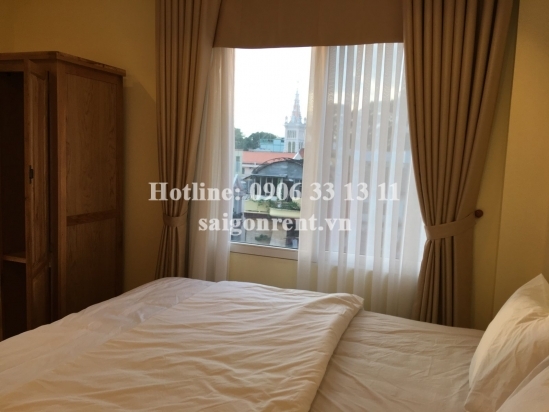 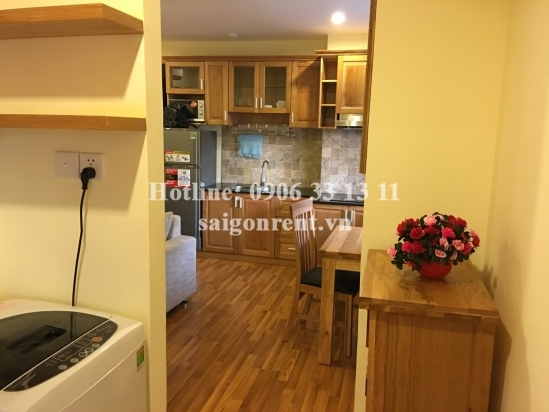 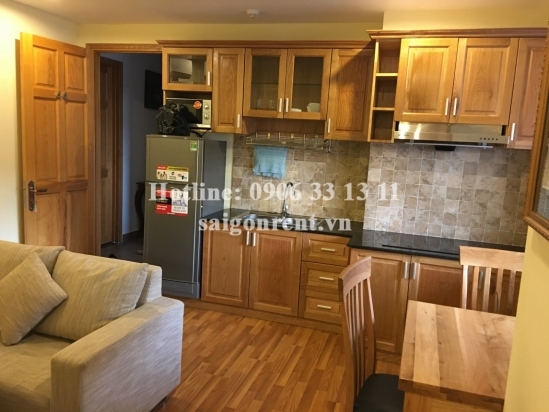 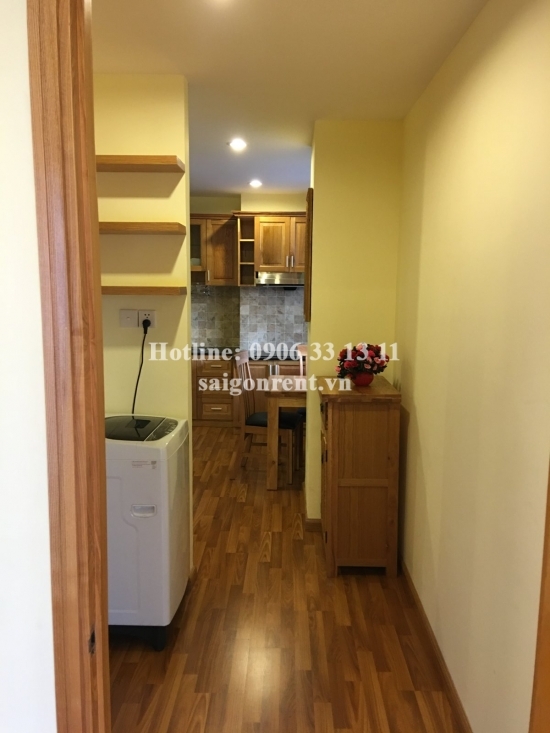 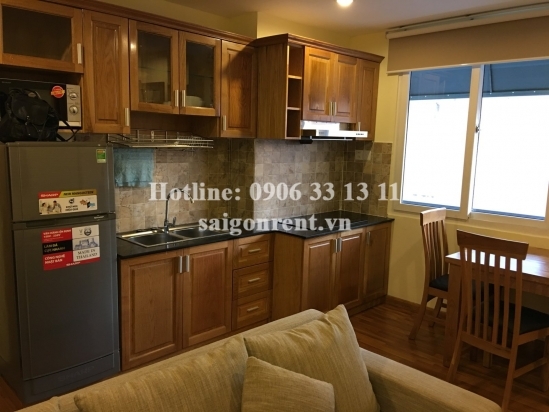 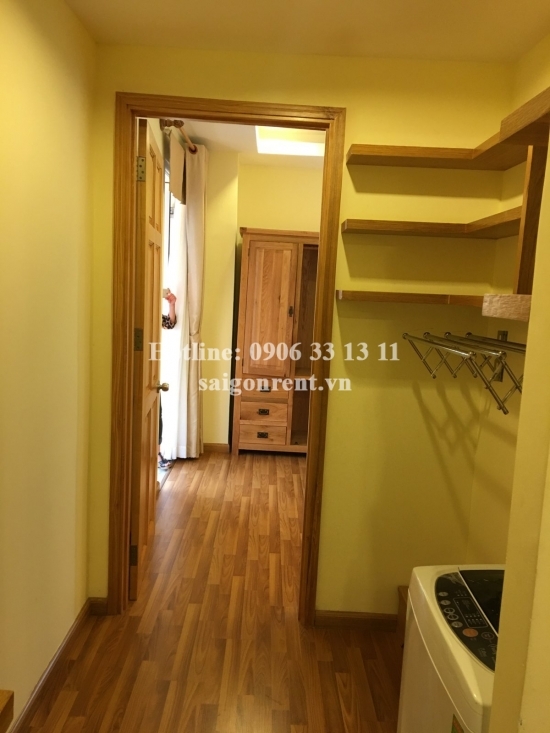 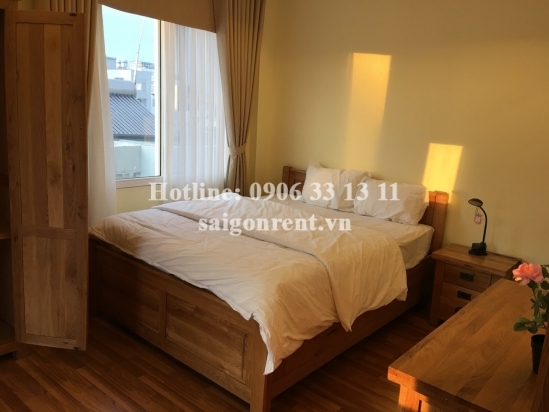 Beautiful serviced apartment for rent at the coner Tran Hung Dao street and Nguyen Bieu street. 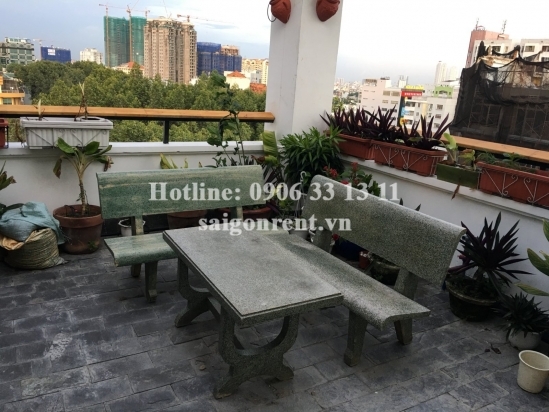 District 5. 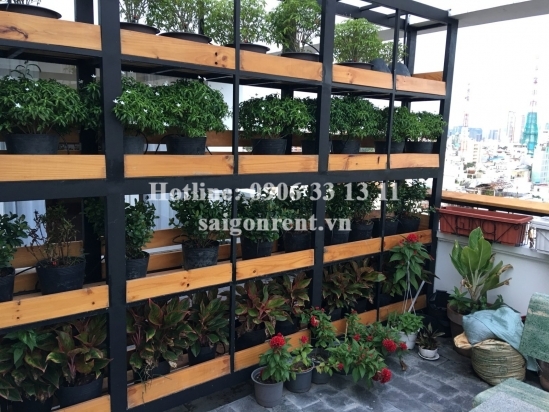 5 mins drive to Saigon center, Ben Thanh market district 1. 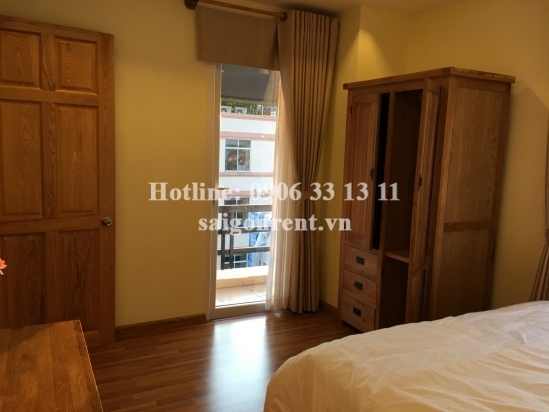 - 01 bedroom, 01 bathroom, living room and kitchen, window, luxury wooden floor in the whole apartment, nice decor. 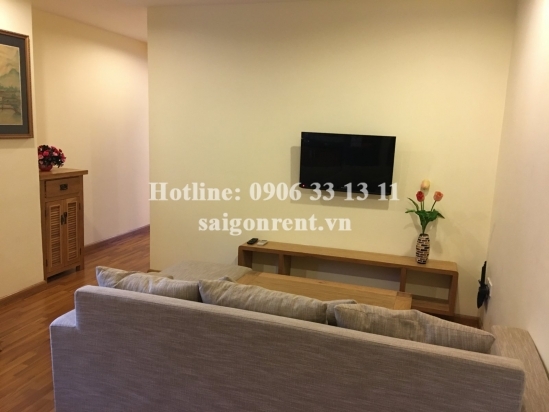 - The location of serviced apartment are near restaurant, coffee shop, supermarket, commercial center, nursery, many foreigners living and 2 mins drive to center district 1.